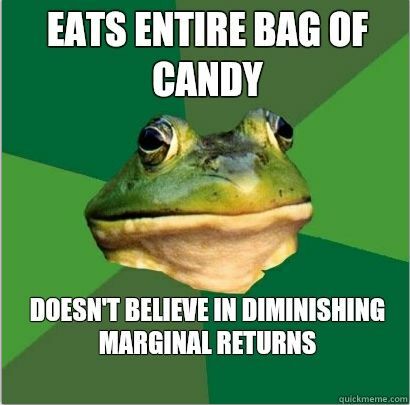 Economics is serious business, but sometimes we all need a break! And that's when the internet is there: to sympathise, to commiserate, and to make us smile at the end of a tough day. 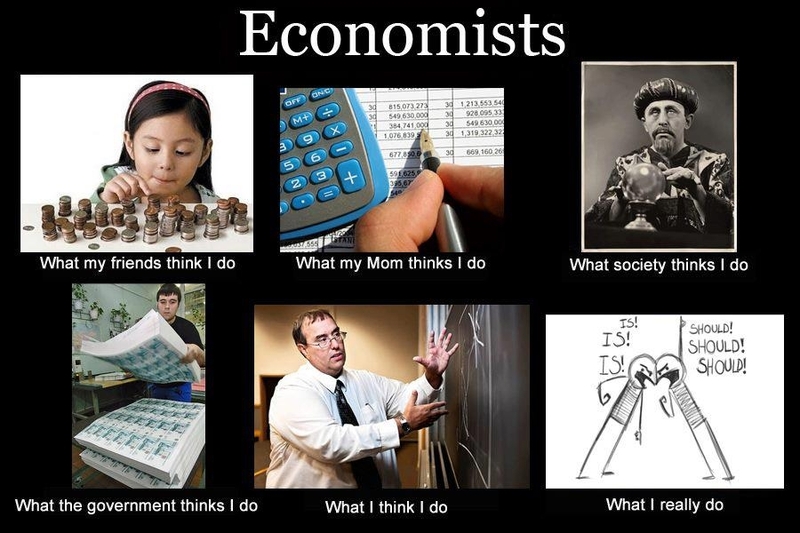 Fortunately the stereotype of economists being humourless is not true – there are plenty of fun and funny economists who are out there sharing their humour. From students to senior professors, there are memes on the internet to express all aspects of the study and practice of economics. 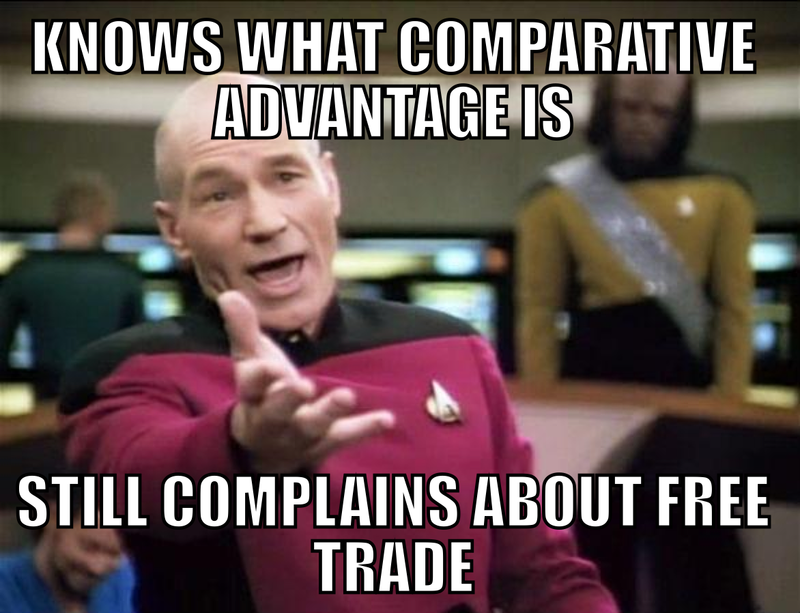 Below you'll find 10 of our favourite memes that we know all economists will love! Whatever stage of your career you're at right now, we've got something for you. Check out our Jobs section for open positions and our Courses section for summer schools and degrees. 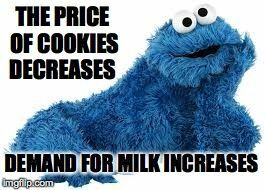 It's so much easier to understand the basic principals of economics when cookies are involved, isn't it? This is the kind of Sesame Street content that we are in support of. 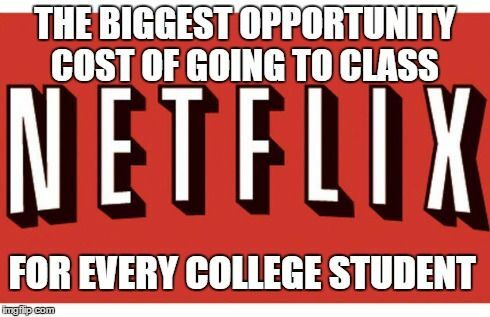 We all remember our student days: grassy campuses, intellectual stimulation, and the eternal question of whether to force yourself out of bed and away from Netflix and get to class. It's opportunity costs in action. If you ever need to explain the principal of mutually beneficial exchanges to a movie buff, then know that you can always fall back on The Godfather explanation. The ethics and effectiveness of free trade is surely not a debate that we've going to solve any time soon. 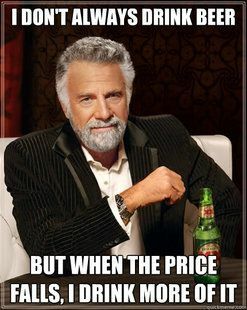 So why not make debate points through the endlessly eloquent world of memes? When you've caught them all, you've cornered the market. 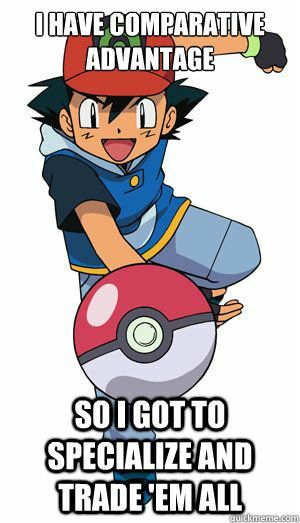 Pokemon trainers understand that better than most. Do you really need that new sofa? Those new shoes? That gadget you've been coveting? 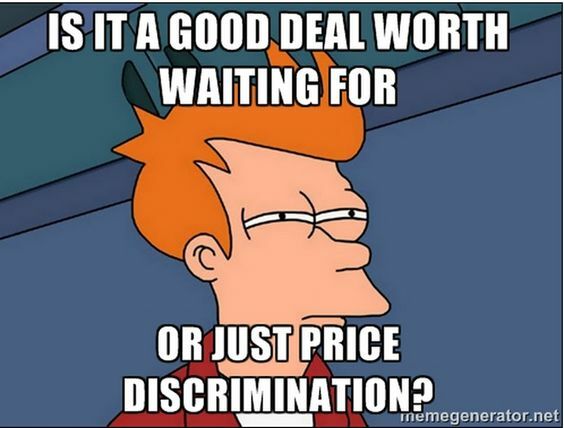 You just looked at the online shopping page briefly, but it's on sale. Maybe you should snap it up now while it's on offer? We all know that the candy you eat after eating 50 other candies doesn't taste as good as the first one. And yet... we can't seem to put the bag down. Bam! That's diminishing marginal returns. We all like to think that we are not the problem – that the ills of society are caused by someone else. Except when it's something that we really need to do, like driving our cars. 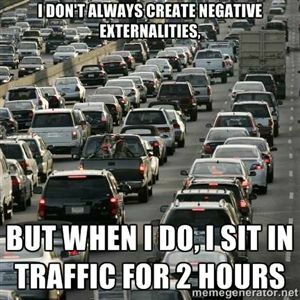 That's negative externalities for you.